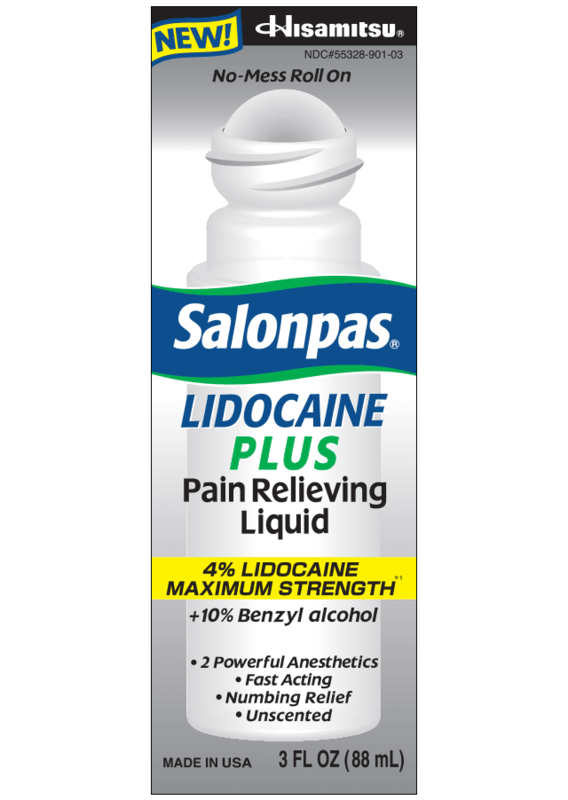 As you all know I am a huge fan of SALONPAS, Unlike taking a pill, the active ingredients in SALONPAS® is absorbed through the skin and go directly to the pain site, which makes way more sense to target your actual pain than swallowing a pill and allowing it to effect your whole body. 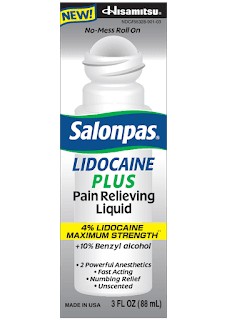 And now SALONPAS is offering Lidocaine Pain Relieving Cream & a Roll-on Liquid. 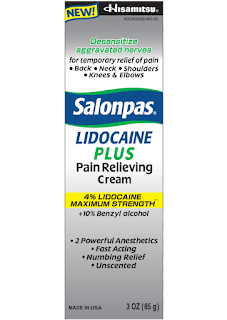 If you have a stiff back & sore muscles-you need give Salonpas a try. My back loves it! Perfet for after a tough workout and a great stocking stuffer this holiday season. 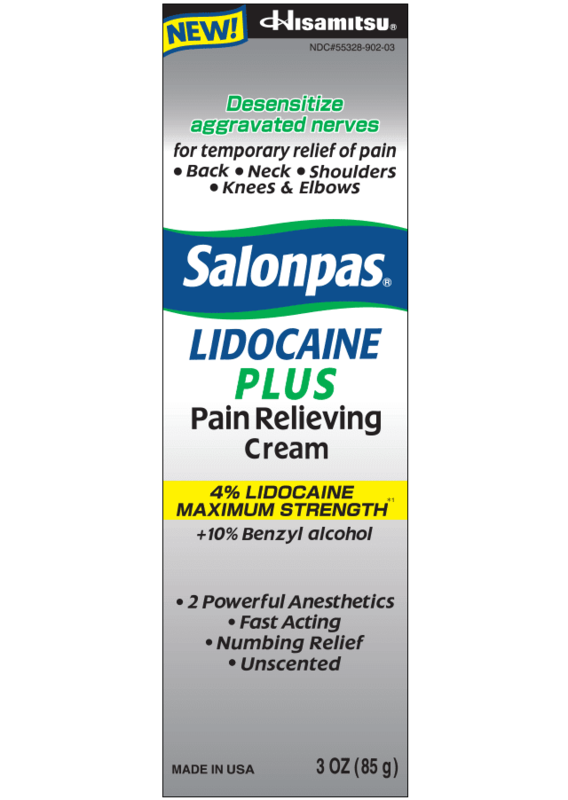 If anyone on your holiday shopping list suffers from a stiff back, they will be thrilled to find relief in their stocking this year courtesy of Salonpas-and Santa of course ;) keep reading to learn more.